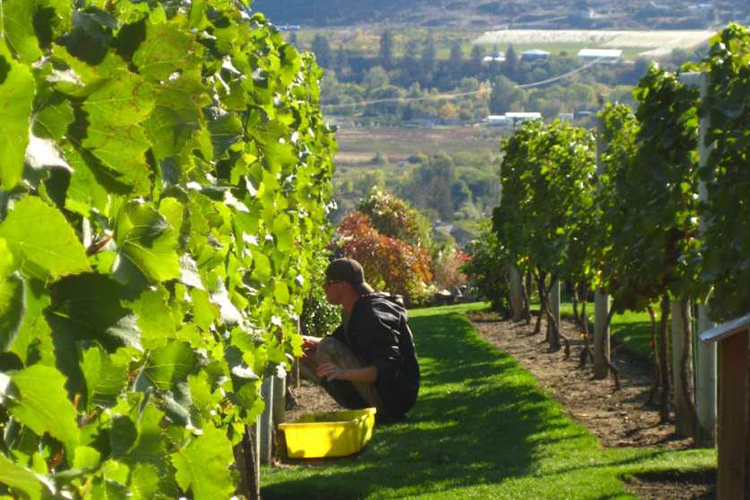 The Okanagan Wine Festivals Society released its much anticipated British Columbia Best of Varietal Awards late last month. The competition seeks to reveal the top varietal wines across 26 different categories as awarded by more than two dozen experienced wine buyers and wine writers from restaurants, private wine shops and the media. Each of the categories has a best of winner, along with gold and silver medals awarded. Here's a quick look at the winners of the varietal only categories. When you go looking for these wines you can expect them to be spread between select grocery stores, remaining VQA stores, private wine shops and government stores. All will be available in varying quantities direct from the winery.